For this month's 'must have' it has to be the lace up Ghillie shoe, a trend that has been growing in popularity for the last twelve months or so & doesn't look like it's going anywhere fast. Of course there's lots of different styles around but the two stores that seem to be offering the most selection are Office & Topshop. So let's get started & what better place to start than with high heels. Perfect for date night, a special occasion or a night out on the town let alone Christmas parties (but hey it's far too soon to be saying the 'C' word right?!!). 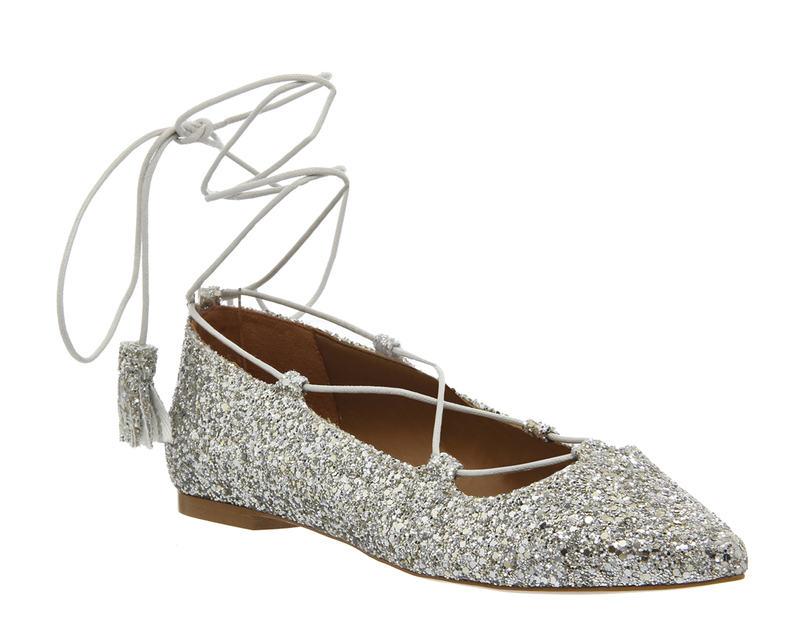 Office seem to offer the highest heel at 11.5cm, which if you're anything like me will require an arm to steady yourself on but oh my these are just stunning. I haven't even featured all the colourways Office sell, but the ones below I would seriously love one of every pair in my wardrobe. 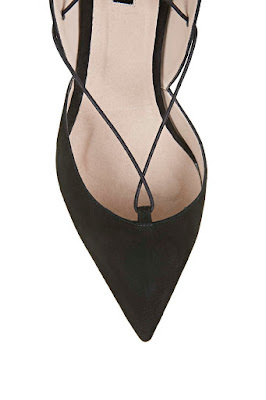 Teamed with jeans & a blazer to a little black dress these would look amazing. But if I were only to buy one pair I think it would have to be these.......definitely a case of love at first sight! Although these could really make the simpliest of outfits look fabulous. 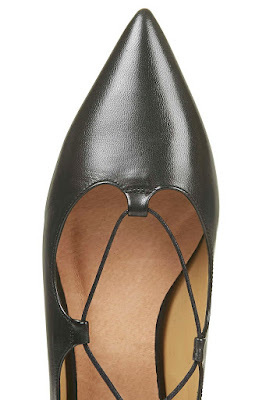 Moving onto Marks & Spencer next to a pair of shoes I've previously featured on the blog. 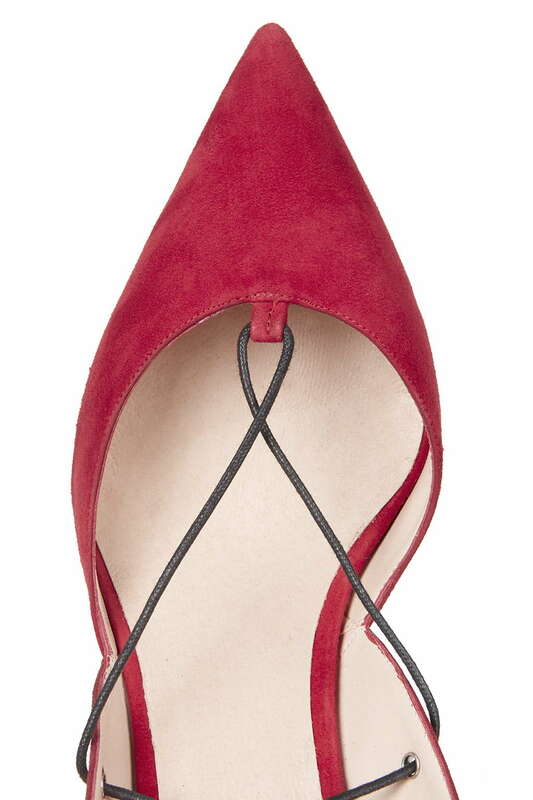 A great price with a slightly lower heel at 8.6cm. 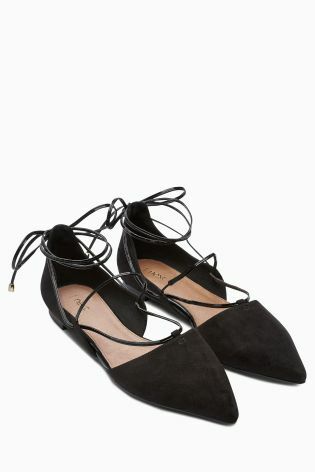 Onto mid-heels now with these ones from Topshop. These are 5cm high so much more practical & less likely to result in me being admitted to A&E. 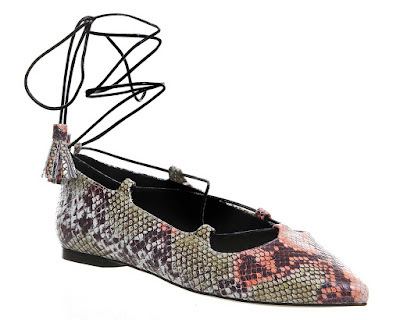 Again if the shoe fairy was listening, one in each colourway would be fab, but if I had to choose I think it would be a close call between the tan & the snake print. 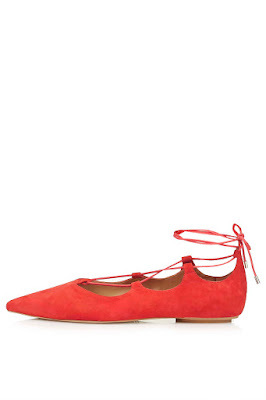 And then onto my comfort zone of flats, which are ideal for transforming an everyday look. 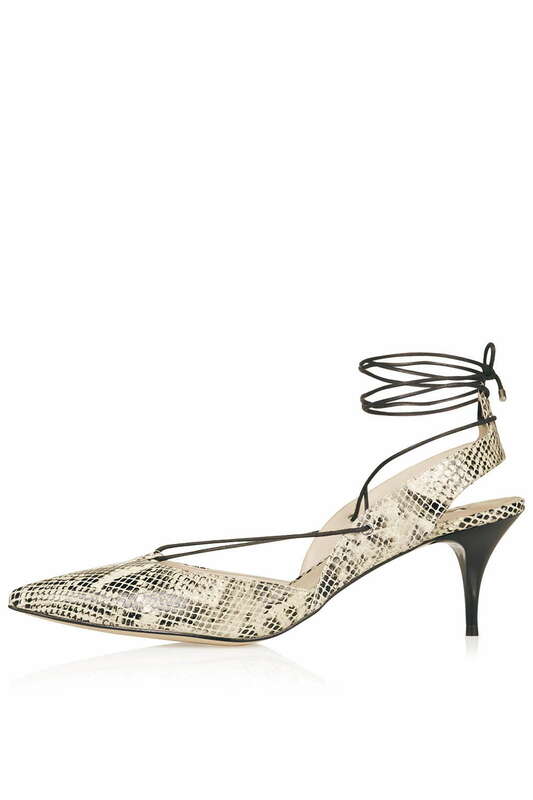 I've had my eye on this pair from Topshop for a while & am seriously tempted to click the button as like leopard print, snake print really adds a notch or two to any outfit. Back to Office & onto a pair of shoes that already have a home in my wardrobe. 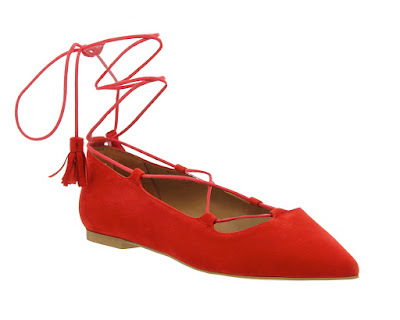 If you don't already own a pair of red shoes you should seriously think in investing in a pair & these would make a perfect contender. Needless to say my inner magpie has fallen for these! 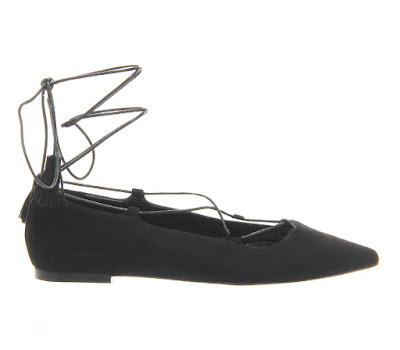 And like the Topshop pair I've had my eye on these for a while. A slightly different style next & I just love this next shade for teaming with greys, blacks, navy & khaki come the Autumn. 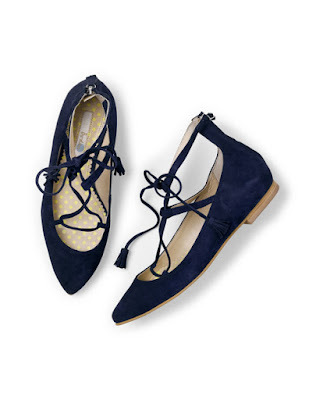 Onto another pair that I've featured alot on the blog & that's this stunning pair from Boden, I mean who wouldn't love a lace up navy flat?!! And finally what about these ones from Next. 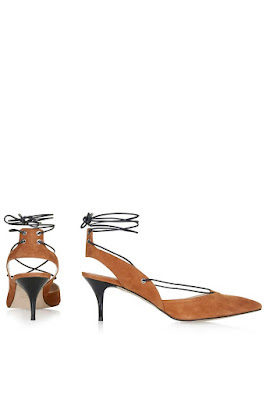 Another pair that are such a great price it would be rude to ignore....yes?!! Back to today & here's what I'm wearing. I've a hundred & one things to do to get ready for our holiday so I've gone for comfort with a simple tee & capri trousers. So what do you think? 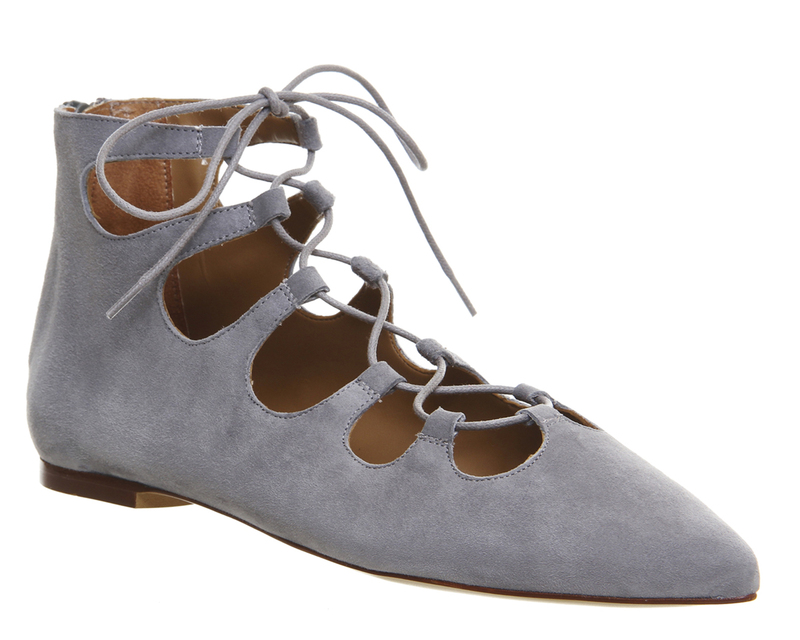 Do you like the lace up style that's everywhere at the moment? Perhaps you've already invested, if so what ones have you ordered? Obviously not the most practical pair come the wet cold months but with party season fast approaching a must for making an entrance & hey we're going to have an Indian Summer right?!! Oh & I managed to snag some stunning ones in Zara the other week with eyelet detailing around the edge, I can't see them online otherwise I'd have included the link but keep an eye out they're gorgeous! And talking of gorgeousness look at this Mango jacket I spotted last night in their AW15 collection - simply stunning! Right I'm off to start my 'to do' list have a great day & see you tomorrow. I just love this style of shoe Michelle & managed to keep up right in a similar pair of Zara heels when we had our ladies day out, although I wouldn't be able to walk in far in them, unlike the flats which once they've been broken in are fab! 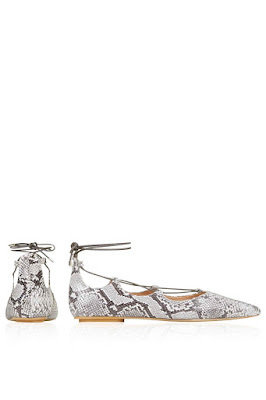 The snake print are gorgeous aren't they Sue, I'm very tempted. I just love how this style of shoe instantly adds interest to an outfit.